Reykjavík without a doubt is one of the most beautiful cities in the world. It’s the capital of Iceland and has a population of 120,000, perfectly situated midway between the USA and Europe. If you are looking for an adventurous trip which leads to treasured memories and stories worth telling then it is the perfect place. Exploring Reykjavik will satisfy the craving for something unusual and exciting, giving you a vacation that will leave you with long lasting memories. 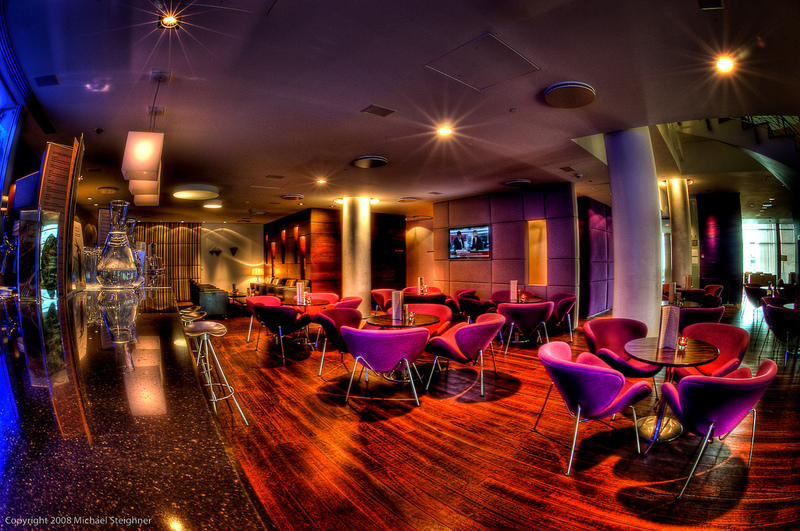 Reykjavík is considered to have some of the best nightlife spots in all of Europe and it can be almost guaranteed that you haven’t really “partied” until you’ve done it here. The city is an exciting place to be with the vibrant nightlife that starts late and carries on long into the early morning hours. 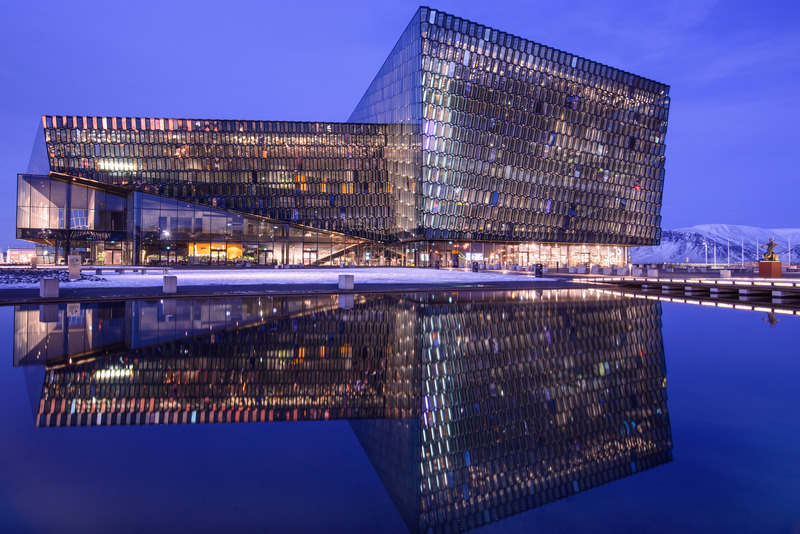 Designated as a UNESCO City of Literature, Reykjavík is the core of Iceland’s literary heritage where you’ll discover a treasure of literary works and a wealth of talented poets and authors. It’s ranked amongst the world’s most important and culturally significant with intriguing stories about Icelandic Sagas, between the Vikings and Saxons and their quest for power among the extensive family. Even if you come to Reykjavík for a short visit, be sure to take a tour of the countryside. Sunny days feel like spontaneous holidays in Reykjavík. 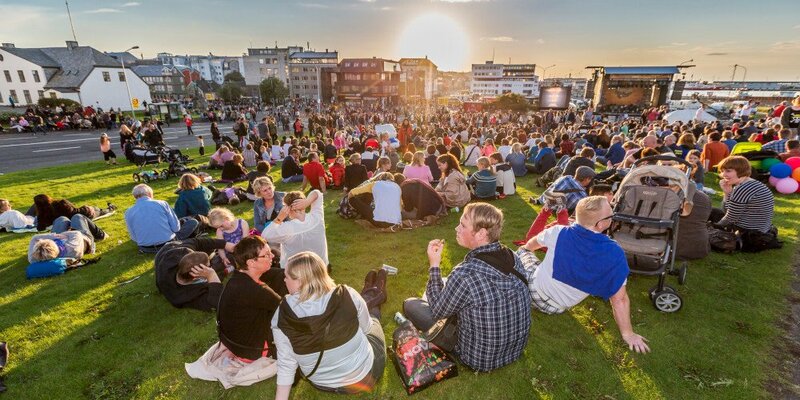 Sunbathers and picnickers fill Austurvöllur, the green square in front of Parliament. Locals and tourists alike stroll up and down Laugavegur, shopping, stopping for coffee, and watching performance artists stage surprise acts; maybe a marching band appears from the ether. Anything can happen! 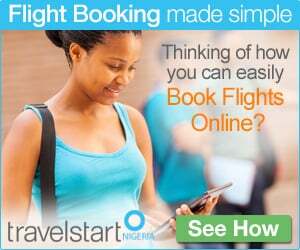 You will fall helplessly in love with the city, returning home with thoughts of already saving for your return trip. Reykjavik has become a melting pot of great restaurants and what makes them unique is their foundation – the pure Icelandic ingredients. With the local seafood, meat and game, the city is a perfect destination for those wishing to sample New Nordic cuisine. 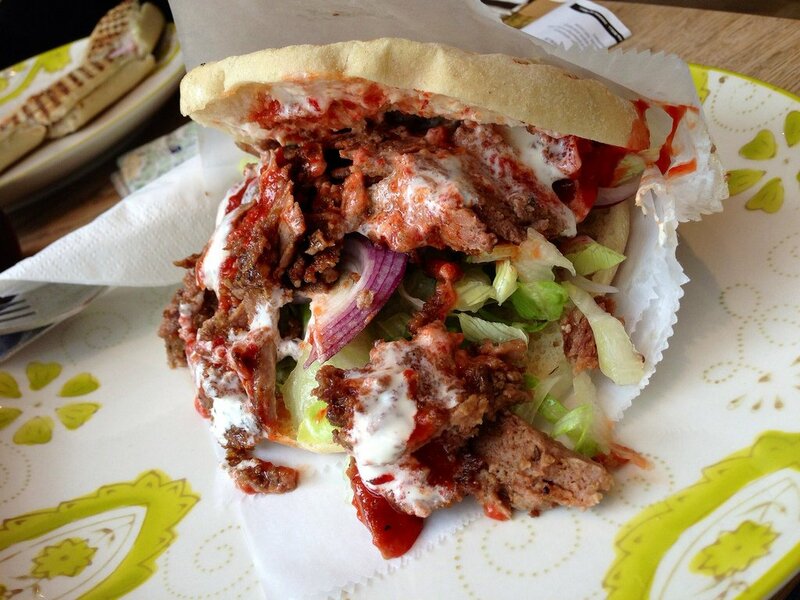 It is a haven for food lovers. Savour on the wonderful traditional dishes with a contemporary edge, famous Icelandic hot dogs and a burgeoning café culture. Its innovative contemporary art exhibits come in all shapes and sizes, including new experimentation in the traditional media. 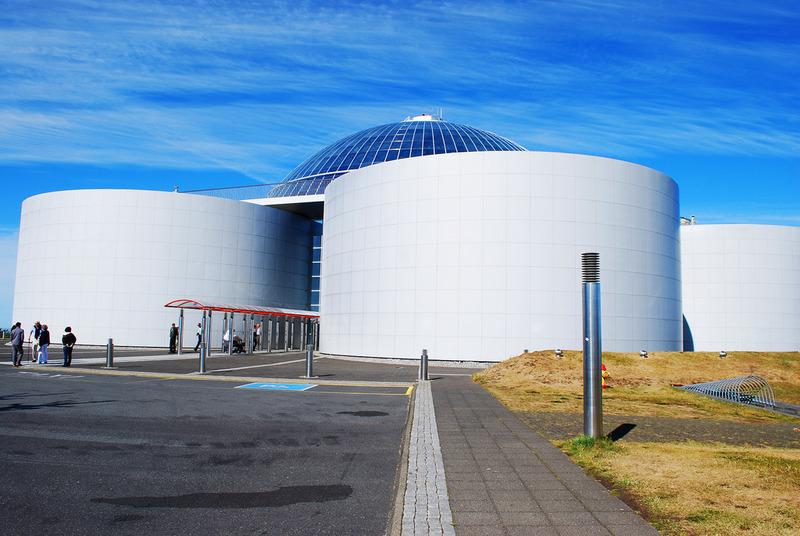 The Reykjavik Art Museum is home to art and sculptures by some of Iceland’s most famous artists and is responsible for many of the city’s outdoor sculptures. 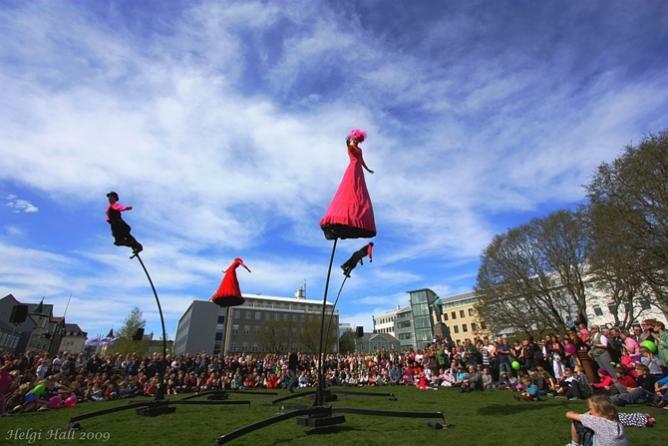 Reykjavík City is also a hotbed of activity all year round, with a remarkable number of annual festivals and seasonal events attracting countless festival-goers and media attention from around the world. 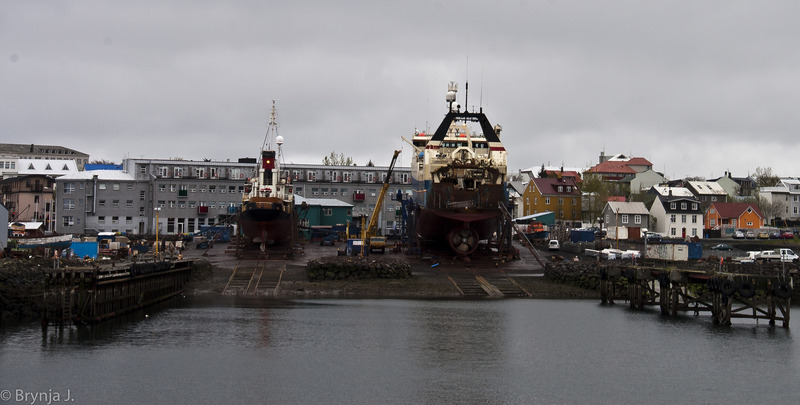 Reykjavik is a clean and safe city that is simple to navigate and provides easy access to nature. There is fun for all ages in the city, with amenities to create a comfortable environment for everyone. 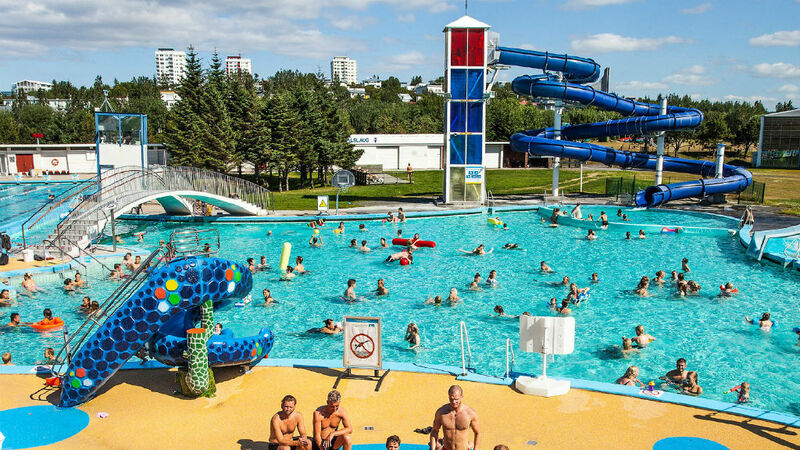 Reykjavik also has numerous cultural, leisure and sporting facilities many of which have sections and activities specially designed for kids. Top family activities include splash and play at one of the thermal pools, see a whale from the old harbour, climb to the very top of majestic mount Esja, visit the zoo etc. It is one of the places worth visiting for a family vacation. Reykjavik is a paradise of possibilities, a beautiful surrounding with incredible natural landscapes that is quite breathtaking. The Reykjavik calendar of events is from January to December. 27 November 2016- Oslo Christmas Tree: An annual lighting of the Oslo Christmas tree with thousands of audiences from all around the world attending this event. It is a wonderful time in Reykjavik with people throwing snowballs and making snow angels. 27 November-23 December 2016- December In Reykjavik: Reykjavik has twice been selected from CNN Travel as one of the best places to spend the Christmas holidays. The wonderful Christmas season in Reykjavik has attracted quite a number of visitors to the city including International media attention. It one of the places on earth you don’t want to miss this Christmas. Reykjavik is a home to an impressive collection of interesting attractions and places of historic significance, with much to intrigue the curiosity of visitors to the city. The people are very nice and welcoming and there are beautiful places to visit. It is a great place for active families and curious kids. 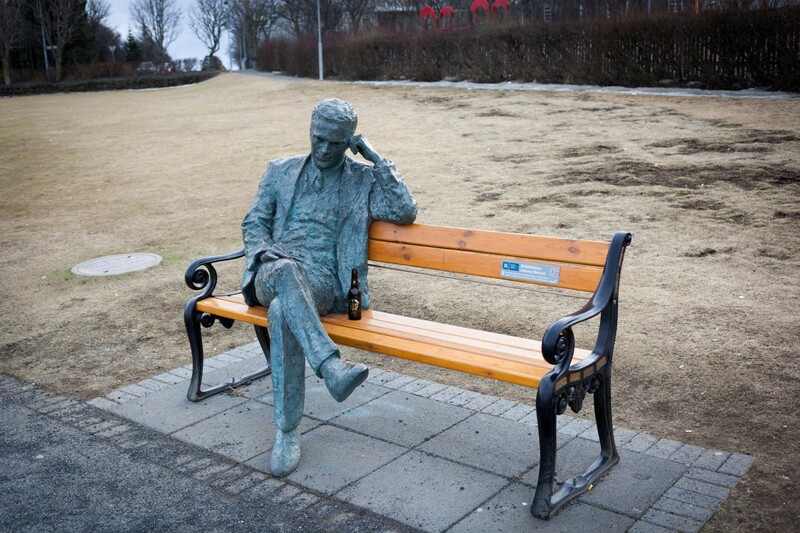 Get more info on annual events in Reykjavik. This entry was posted in Arts & Culture, Destinations, Travel and tagged adventurous trip, Annual Events, Austurvollur, beautiful cities, Christmas, city, City of Literature, CNN, December, Europe, family, Festivals, Festivals in Reykjavik, Harper, Iceland, Iceland Airways, Iceland's literary heritage, Icelandic Ingredient, Laugavegur, memories, Mount Esja, Nordic cuisine, Oslo Christmas, Parliment, Perlan, Picnickers, Reykjavik, saga, Saxons, The old harbour, The pearl, UNESCO, USA, vibrant nightlife, Viking. Bookmark the permalink.